Over the past few years, I have produced fourteen theme songs for a diverse array of videogame developers. Though these type of songs are extremely common in Asian videogames, they are only beginning to emerge in the West. Some well-known examples include: Portal, Plants vs Zombies and most recently, Destiny. A recently released theme song project of mine, entitled Seasons Of The Wolf, from Winter Wolves Games, serves as an example how these projects are being developed. There are three primary benefits to creating an original theme song for a videogame. First, it provides developers with the opportunity to more succinctly brand their product with music specifically tailored to both the content and ethos of the game. Secondly, it helps create a unique and memorable experience within the game as well as a strong stand-alone entertainment vehicle. And third, strains of the theme song’s melody and harmonic components can be leveraged throughout the game, enhancing its overall design and marketing. The key advantage of creating vocal theme music versus non-vocal theme music is that it attracts the lion’s share of the listener's attention. Playing the game and reviewing whatever production pieces a developer is able to provide allows me to understand their creative vision and align it with the music content I will be creating. Scripts, concept art and game title screens are all extremely helpful in establishing the right aesthetic. It’s also easier to ask the game developer for specific examples of the kind of song or singer that they are looking for to get a thorough understand of their tastes and goals. After listening to examples, reading through scripts and design documents, I delve into some of the dominant game themes. What is the story, the basic script conflict? What are the characters like? Understanding these elements helps in constructing lyrics for the main song hook. In the case of Season Of The Wolf, the story revolves around the theme of animal survival. One or more characters are enslaved, but nature and love eventually overcome the hardship and cruelty they endure. An issue often thought about is whether the song title is also the title of the game. Most of the time they are two separate, but related entities. Fortunately with Seasons Of The Wolf, the single title works for both. My first objective is to cut a scratch demo of the first 1:30 seconds of the song with my own vocals. This is not a production master. It only serves as a sketch of the song idea and is submitted as such to the client. Upon approval, I create a rough version of the full song with my own vocals. It is helpful if I can convince clients to accept a MIDI iteration for review (based on my portfolio of finished work) so they can focus on the quality of the music and lyrics rather than the production. That saves a lot time, especially if there are going to be revisions. MIDI is also extremely convenient because it’s easy to transpose the song into a key that is most comfortably placed within the singer’s vocal range. Here is the rough demo version of Seasons Of The Wolf. Remember, it's not what players would ever hear, but as proof material for the developer and a teaching tool for the singer, it is invaluable. Next up: direct the vocal production and bring in higher quality virtual and live instruments. Singing is an extremely exacting art since it is extraordinarily difficult to satisfy the tastes of everyone. People tend to scrutinize the vocal aspect of any production under a microscope. A single deviation in pitch or off-timed rhythm in a recording, or even an awkward pronunciation of a word or syllable, can send some listeners into cardiac arrhythmia. Perceived use of autotune effects also creates inordinate dissatisfaction. I use the information the client provides to guide my search for a singer with a suitable background and recorded demo so I can show the client their work. Sometimes the singers are experienced professionals, other times they are talented amateurs who are also videogame fans. Overall, it’s important to find one who has the quality and presence to make the song come alive for any listener. With all the vocal music we have heard in our lives, it’s virtually impossible not to compare it to what we’ve heard in the mainstream media, at least on a subconscious level. If it has obvious flaws, it becomes easy to criticize. But over time, I’ve found that a catchy, well-crafted song wins fans quickly. In the case of Seasons Of The Wolf, the singer and I had already worked on several projects together and established a strong rapport throughout that process. This has gone a long way to ensuring the vibrancy and accessibility of our work. When the vocals are locked down, the next step is to track instruments and mix the project. Parts of this can be live and others virtual, but I find that live work is generally better than samples. Mixing and mastering are disciplines that take years of practice, but having put in over a decade and a half of those years, I now do all my own production. Once finalized, the mix goes out to the client for approval. Often developers will request to make a separate 1:30 version of the song to accompany a promotional video. Upon final sign-off, I deliver all assets to the developer in whatever file format is desired and sit back for a well-deserved twenty minutes of rest. Everyone in the production chain needs to be compensated: singer, live instrumentalists, studio engineers, and any other individuals directly involved in the production process. Beyond that, large publishers may want to buy out the rights to the song if they have a reasonable budget to do so. 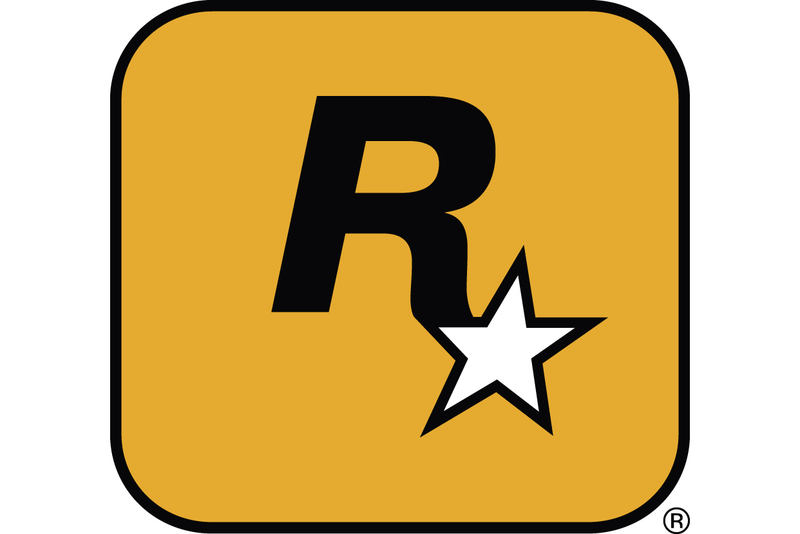 Smaller developers typically offer less money in exchange for not keeping the publishing rights to the song after the game’s release. It’s been my experience that videogame theme songs can sell well on iTunes compared to whole instrumental soundtracks, especially when amplified by an attention-getting promotional video. One of my central tenets of theme song projects is, “the game is the star, not the singer. That’s why we’re here, to make the game, not ourselves, as cool as possible.” However, the song can also have a life outside the game in a way that's different from other kinds of audio, and when it does, everybody wins: developer, singer, producer, and of most important of all, players and fans. It's not uncommon for players to discover the game through the music on YouTube first. That’s what makes the creation of winning videogame theme songs such an exciting opportunity and why I’m truly grateful for every one I get.